If you’re gonna climb a ladder, climb a ladder. If you’re gonna climb a ladder, climb a ladder. 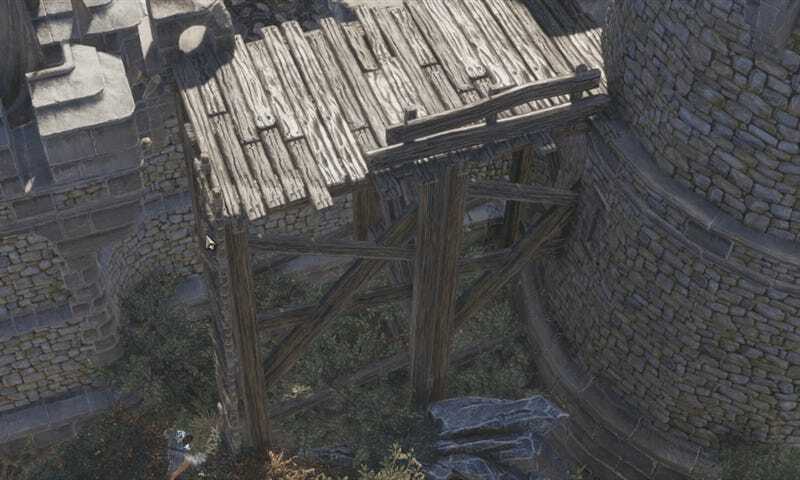 My character in Divinity: Original Sin 2 might be a downtrodden prisoner, but that doesn’t mean she can’t crest a laddertop with style. And the dismount! Even better!